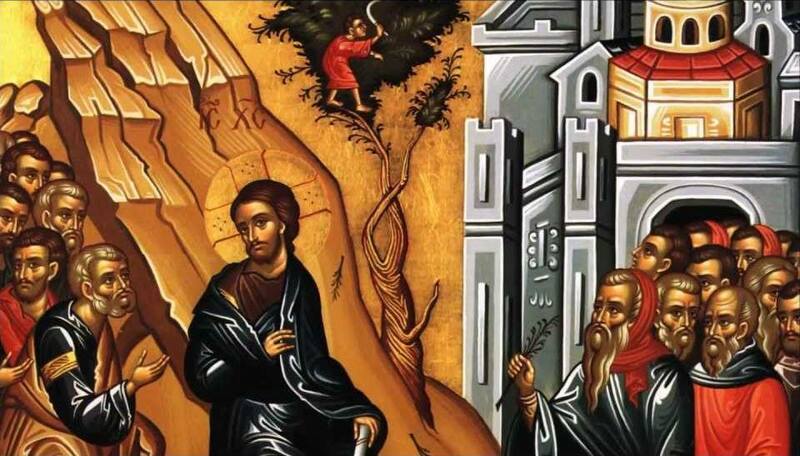 Please join us on Palm Sunday in the Divine Liturgy which will be followed by our Annual Palm Sunday Fish Dinner. The dinner will be hosted by the Parish Council. Includes: Baked Fish, Rice & Greek Style Green Beans all seasoned to perfection with dessert to follow. Take out is also available.